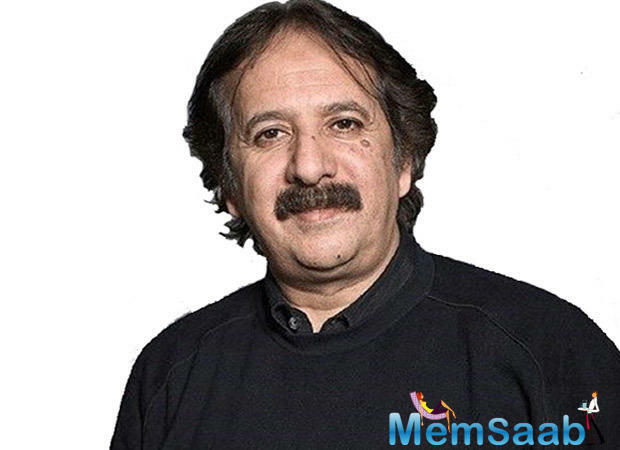 Islam is about friendship, kindness and peace, and far from roughness and terrorism that it has been lately associated it, avers Majid Majidi, the globally acclaimed Iranian director who once attempted to change the false perception of the religion with the film 'Muhammad: The Messenger of God'. But he realised that the path is full of thorns. 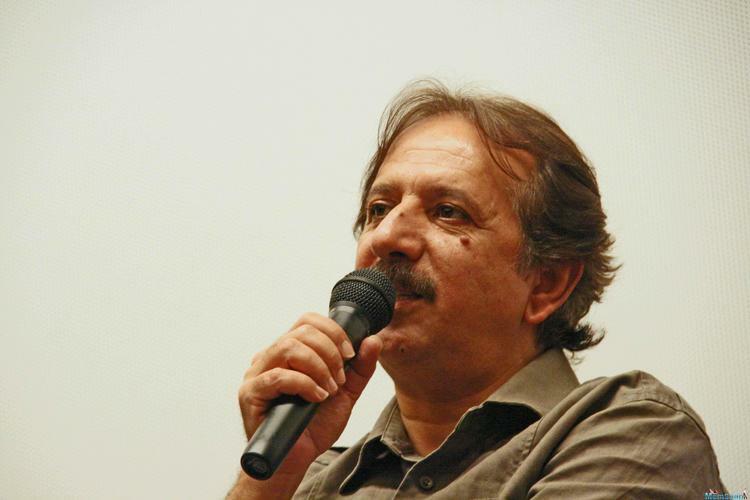 For Majidi, cinema has the power to bring people together. "Cinema for me is a bridge between cultures. Cinema has great potential to bring different cultures together because cinema doesn't have any borders. It can travel around the world and have a great effect on human beings around the world. 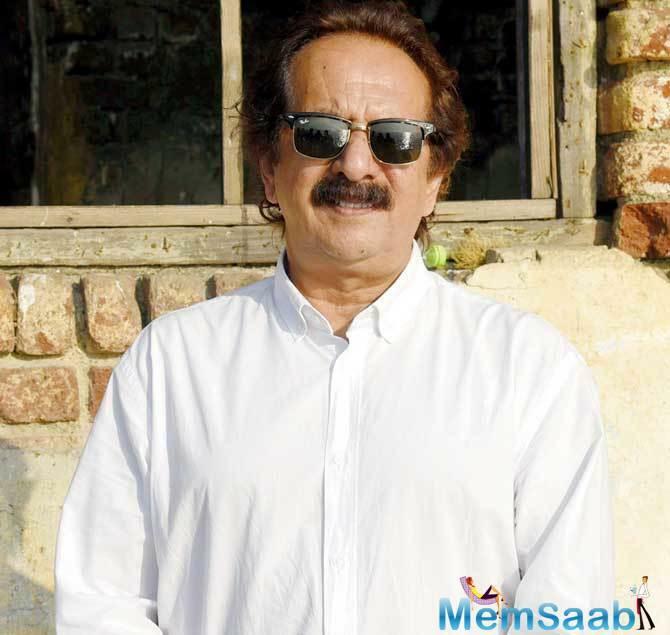 Cinema can show different rituals, different cultures to different countries visually in the best way," Majidi told IANS through a translator on phone from Mumbai. "I made 'Muhammad: The Messenger of God' with this vision... Because in these years some people have created a false face of Islam, a wrong interpretation of this religion. 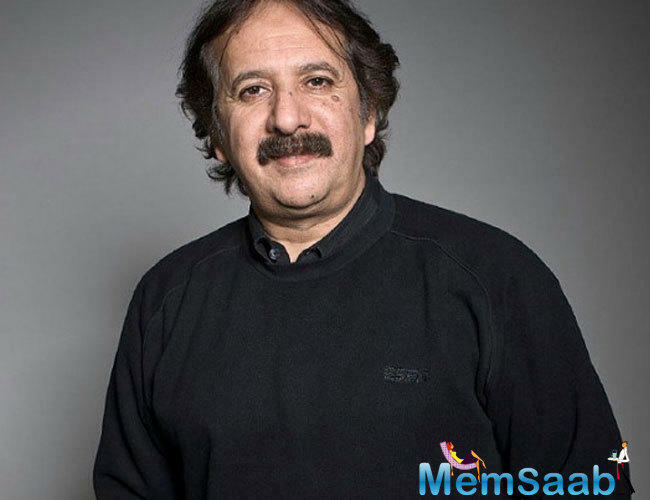 He continued, I wanted to show the truth of that," Majidi said. "Muhammad: The Messenger of God", which traces the life of Prophet Muhammed, and was also Iran's nomination for best foreign language Oscar in 2015, had music by Indian composer A.R. Rahman. 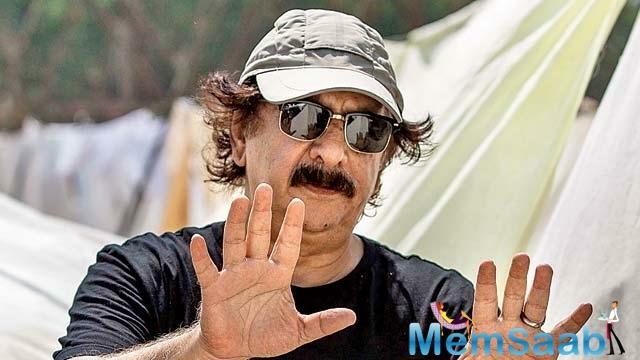 Some radicals issued a "fatwa" against Majidi and Rahman in 2015 for the film, which was planned as a trilogy but there's no update on it. 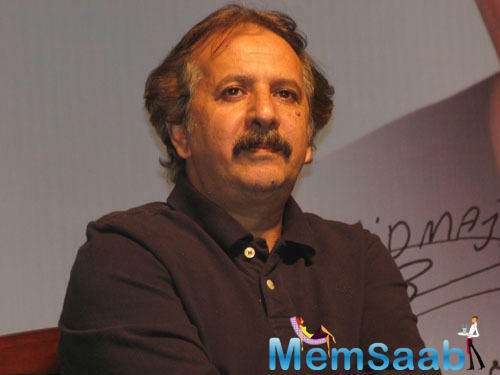 Majid Majidi recalled that it was a project close to his heart and he gave seven years of his life to make it. "ISIS and Taliban are wrong and completely lying about Islam... Western countries and Saudi Arabia are showing the wrong face of Islam. I gave seven years for research in filmmaking to show just a small part of real Islam. "Islam is a religion of friendship, kindness and peace, which is completely far from this concept such as roughness and terrorism. I tried to open a small window to show what is real Islam. "But radical Muslim groups, mostly from Saudi Arabia... were scared to show this real part of Islam; so they banned this film, calling it not to be shown in different countries." The Oscar-nominated filmmaker says he wanted to put focus on both parts of Islam -- Shia and Sunni. "After long research around both parts of Islam -- Shia and Sunni -- talking with the religious people of both... I tried to make a film to get unity between these two." 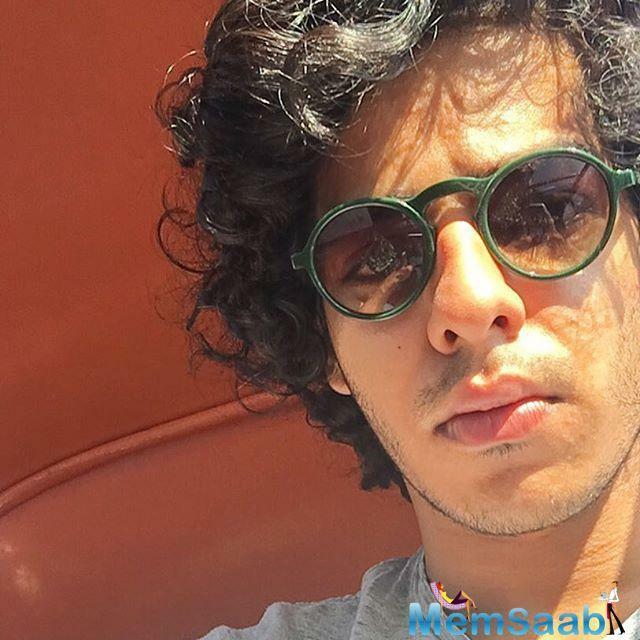 But he was disappointed when his film was labelled as "haram" (forbidden). 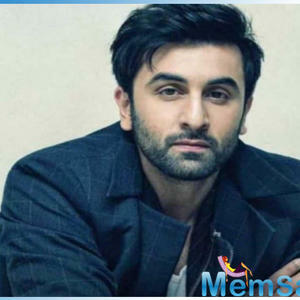 "In different times and occasions, I asked all those religious leaders to come and watch the film because they called it "haram" and gave it a fatwa without watching the film." 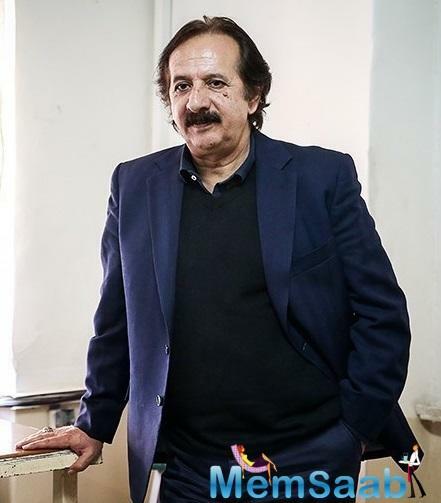 Majidi, known for masterpieces like "Children of Heaven", "The Colour of Paradise" and "Baran", is confident that "Muhammad: The Messenger of God" will find its "own way". But will he continue on his mission to change the perception about Islam? 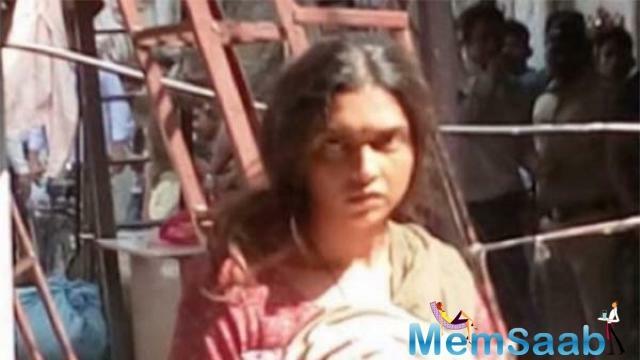 "Working and filmmaking in this path is very difficult. I gave seven years of my life to this film. And what I did was open a path. 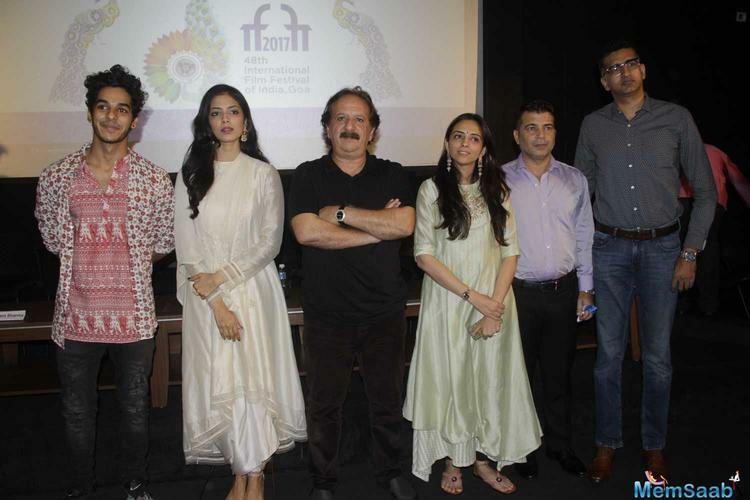 The path is now open and I hope others will continue on it," added the director, who says he is influenced by Indian legends like Satyajit Ray and Shyam Benegal. 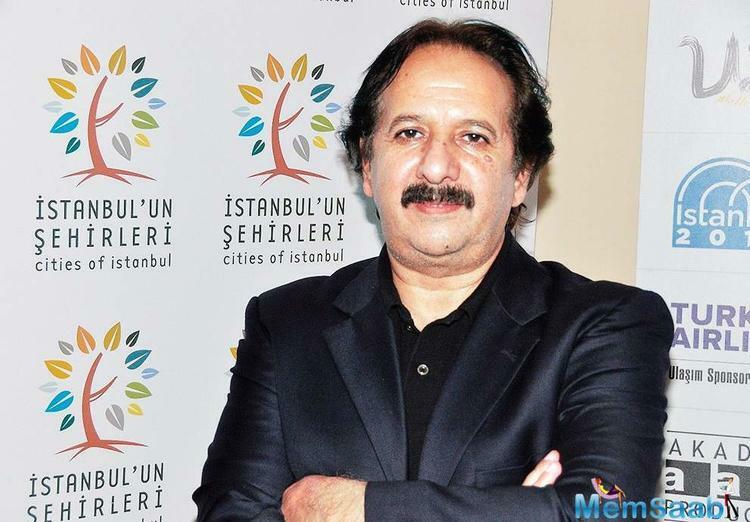 As a director, Majidi says he wants to become the voice of the "lower class of society". "I always tried to show the issues of the lower class of society. 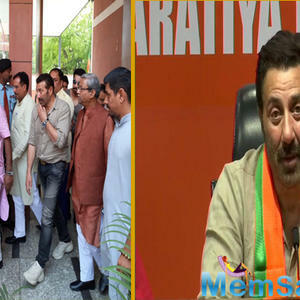 I always want to be the voice of all those who have no power to voice their concerns." 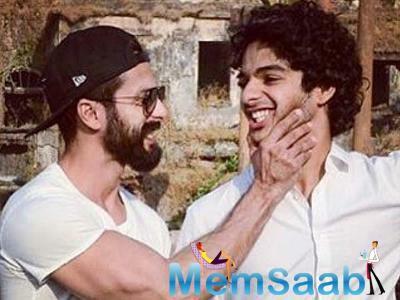 And he has done so in his own way via his maiden India-set project "Beyond The Clouds", which explores the underbelly of Mumbai and introduces Ishaan Khatter and Malavika Mohanan. 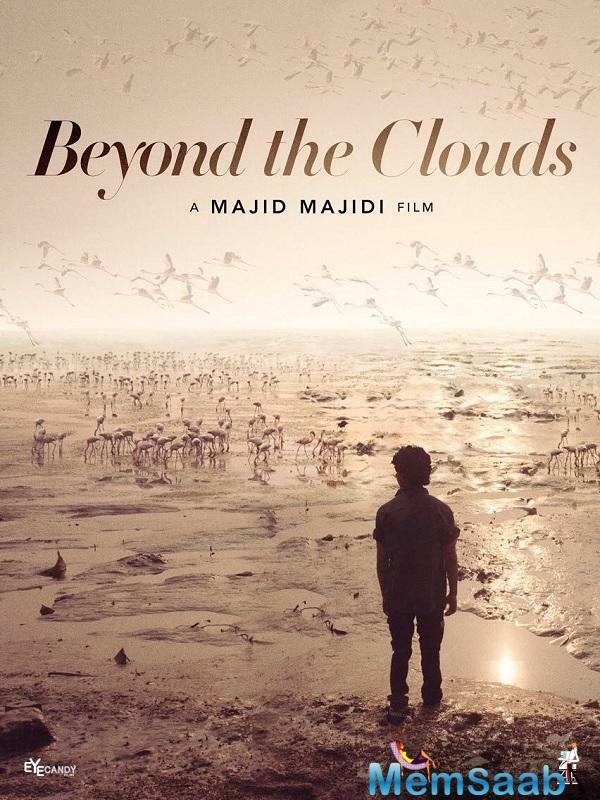 The film is about how a brother and sister find happiness in separation and turbulent times. 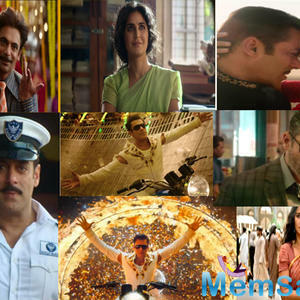 Produced by Zee Studios and Namah Pictures, it is set for release on Friday. What! 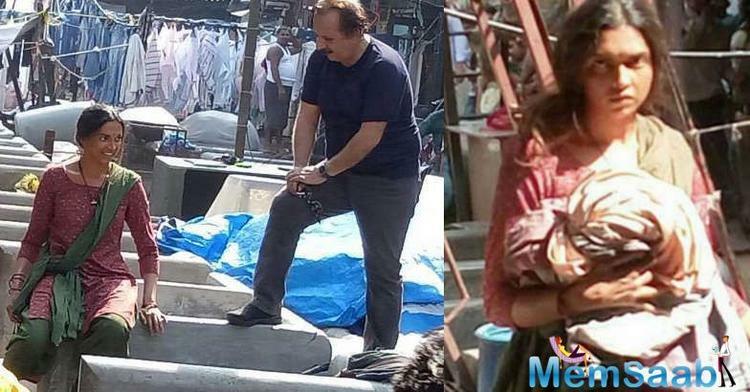 Deepika rejected for Majidi’s film?